﻿Retired U.S. Army Colonel Anthony F. Stahelski’s military career included service during World War II, Korea and Vietnam. He received the Bronze Star Medal for heroism for his actions against enemy forces on March 18, 1945 while serving in Germany. His attack against three hundred enemy soldiers with direct fire inflicted numerous casualties and forced the remaining enemy to surrender or retreat in complete disorder. While serving in Korea in 1950 Colonel Stahelski was awarded the Silver Star Medal for Gallantry in action by safely evacuating his surrounded men and thereby saving the lives of 156 officers and men. In the autumn of that same year he led his men against a superior enemy force near Kwakson, Korea, causing the enemy to suffer heavy loses. For his actions in that battle, he was awarded the Bronze Star Medal with Valor. He received the Purple Heart Medal for wounds received in action on December 24, 1964 while serving in the Republic of Vietnam. Colonel Stahelski entered military service from Westfield Massachusetts. 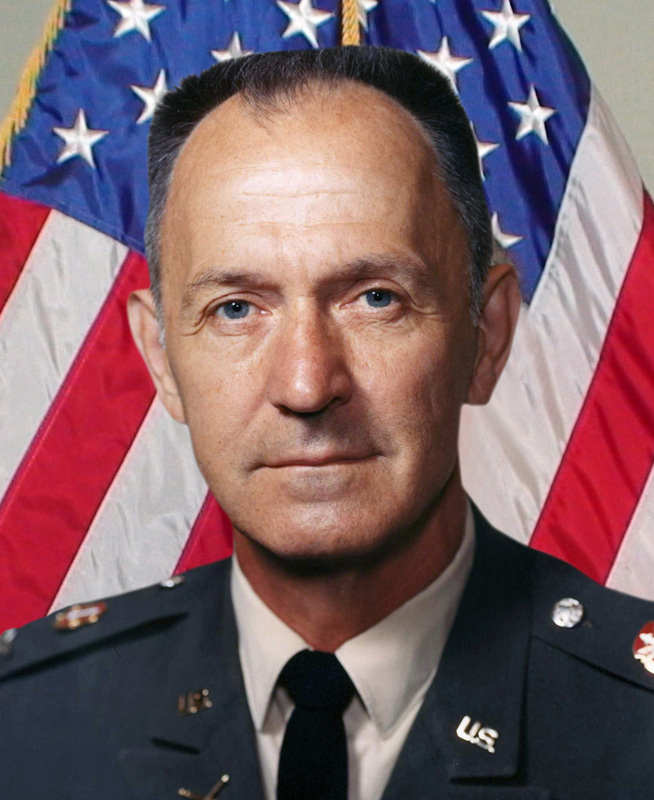 Colonel Stahelski was a Huntsville resident since 1972.